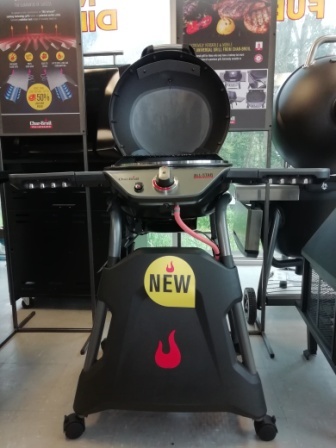 Easy to light and flexible for cooking all kinds of meats on. 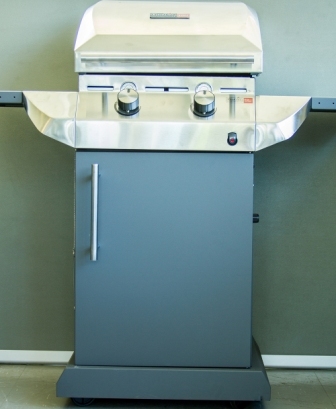 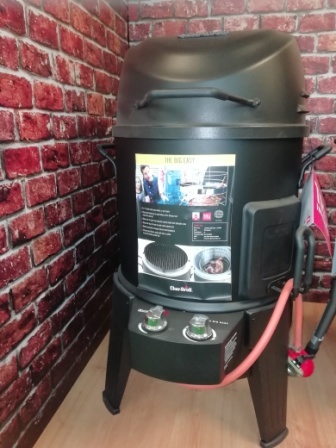 Cadac 2 burner gas barbecue is an ideal choice for outdoor cooking. 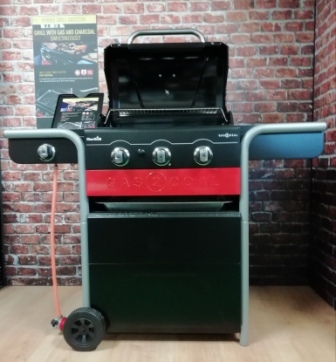 Fantastic general purpose BBQ for small families and is ideal for baking, roasting or grilling. 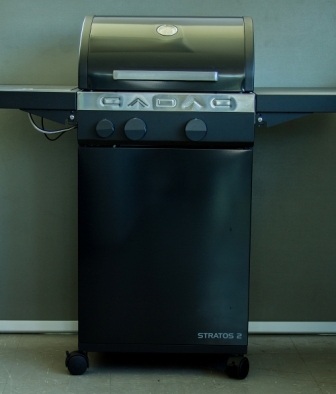 Combines a smoker, roaster, and grill all in one. 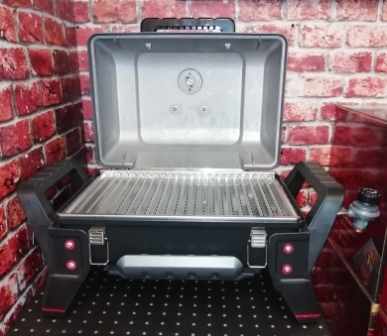 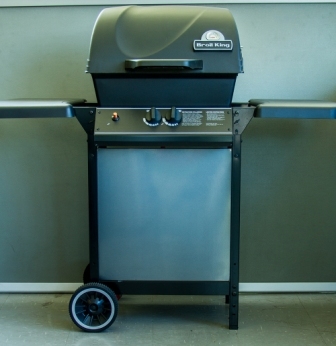 The new universal grill is available in a gas and electric version and can be used in many versatile ways.